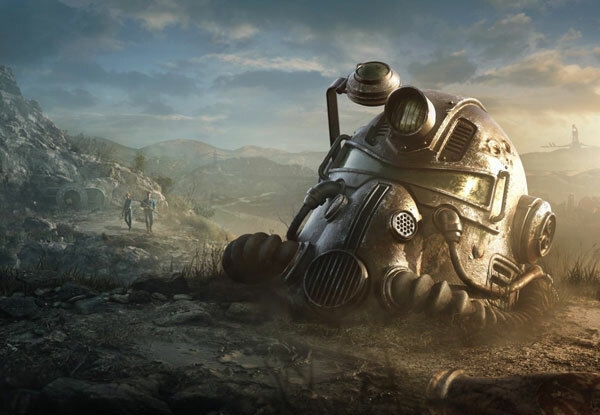 Vault-Tec loves to give out promotional presents and we think this mug would definitely be one of them. 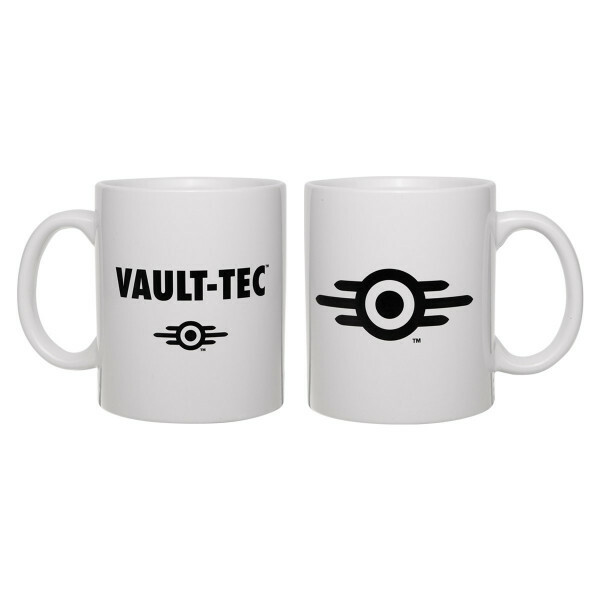 Classic white mug with the Vault-Tec logo. Holds approx. 330ml, dishwasher and microwave safe. Manufactured by Gaya Entertainment.